Florida courts have moved away from the term "custody", now assigning parental responsibility through parenting plans and time sharing agreements. West Palm Beach, Florida, July 17, 2014	(Newswire.com) - In the past few years Florida Child Custody Laws have been updated to include parenting plans and time-sharing agreements that establish parental responsbilities for entire welfare of the child. These agreements can be drafted by the parents but must also act in the child's best interest. This document establishes parental responsbility for each parent in relation to the decisions they make for the child's education, healthy care and overall well-being. It will contain a time sharing agreement that benefits both the child and parent. Terms such as sole parental responsibility and shared parental responsibility are now preferable in place of sole-custody and shared custody. Our role is to help our clients talk through difficult or complex issues and help to them find them mutually satisfying and beneficial resolutions. Whether you choose to mediate from the comfort, convenience and safety of your own home or office via our exclusive iChat platform or in person at our offices or yours, our professionally trained mediators work with both compassion and diligence to help our clients reach an agreeable solution for a parenting plan and time-sharing so they can move beyond conflict and towards peace. Founder and President of iMediate Inc. This section of the parenting plan establishes a time-sharing schedule so that both parents may enjoy a liberal amount of time with the child. This replaces the term "visitation" and also declare the means in which the parent will communicate with their child. In order for a parent with physical custody of a child to relocate both parents must consent in writing. The agreement of consent to relocation will contain detailed descriptions of the reasons why the parent is moving, where they are moving to and all time-sharing and transportation arrangements. Traditional courtroom litigation can be both painful and expensive. Family mediation is a good alternative for those wishing to avoid the cost of an attorney and the tension of a courtroom. 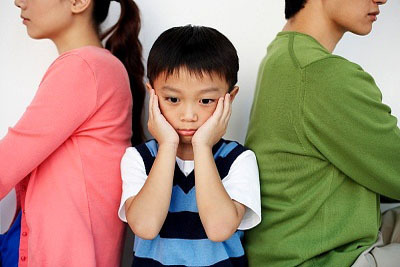 Parents of children in Florida filing for divorce must attend family mediation according to according to Florida Statute 61 set forth by the Florida Legislature. iMediate Inc. is an established group of Family and Divorce Mediators in the state of Florida who specialize in child custody mediation and the establishment of parenting plans and time-sharing agreements. They can conduct your mediation session in-person on online through iChat video conferencing from the comfort of your own home or office. 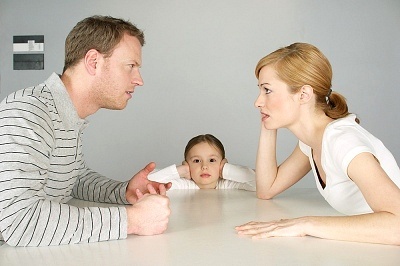 If you are in need of child custody mediation or a child custody agreement in the form a parenting plan more information can be found on their website on their Child Custody Mediation page. One of the most successful Florida mediation services, iMediate Inc., offering both online and face-to-face divorce mediation has launched their family mediation affiliate program signing on new affiliate members for 2014. 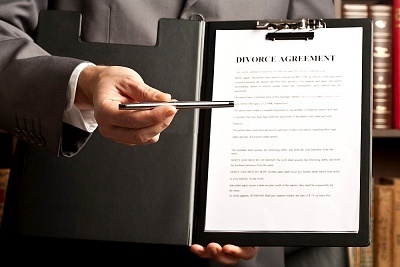 New divorce laws in Florida dictate that divorcing couples with children must attend mediation. iMediate Inc offers a safe alternative to face-to-face mediation through online video conferencing with price sensitive packages.